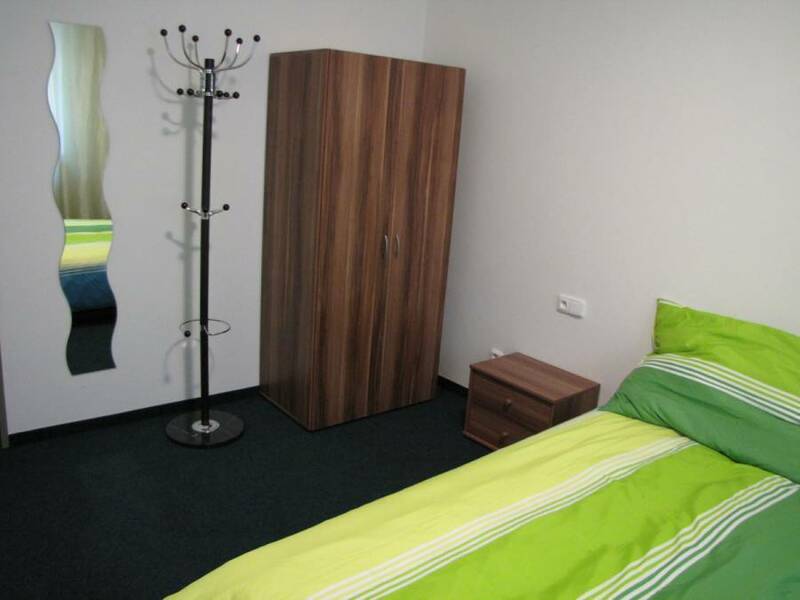 Our hotel is situated in the very centre of Praha, not far from metro, close to National Museam & Vaclav square. There is a tramway station nearby. 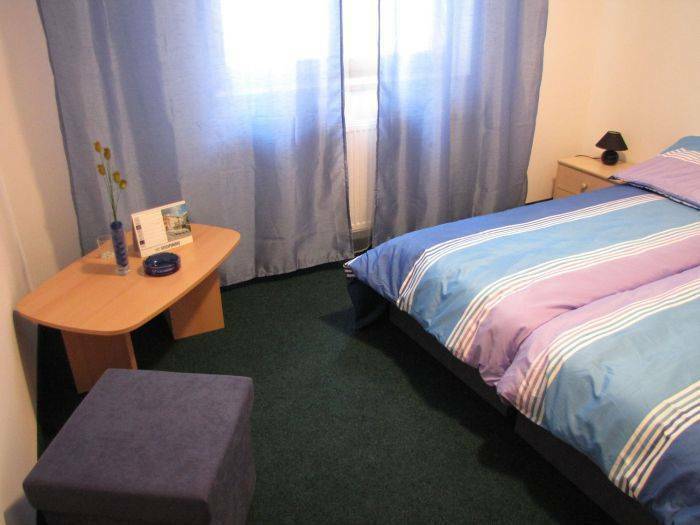 We offer you to stay in our comfortable & cosy appartments where we did our best for your rest. 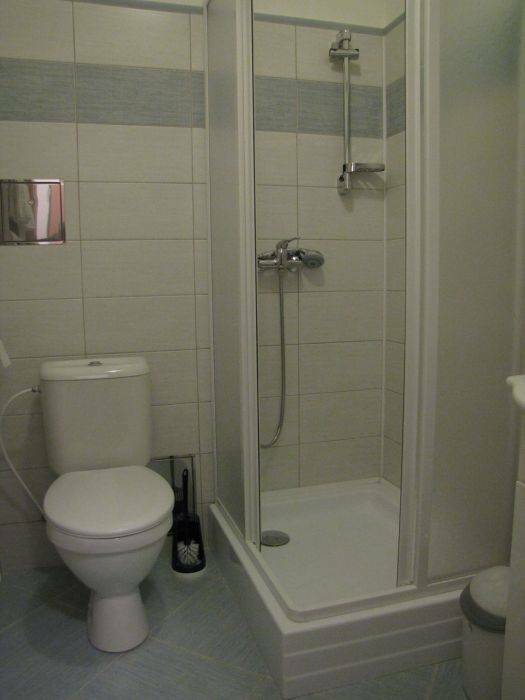 Every appartment is supplied with russion TV, Wi-Fi, shower cabine & toilet. Breakfast is free. We can help you to choose the excursion of your interest, to offer taxi or hire a car. Also the service of transfer. We also affer you garage and paid parking. From main station trams 5, 9, 26 to station Lipanska. 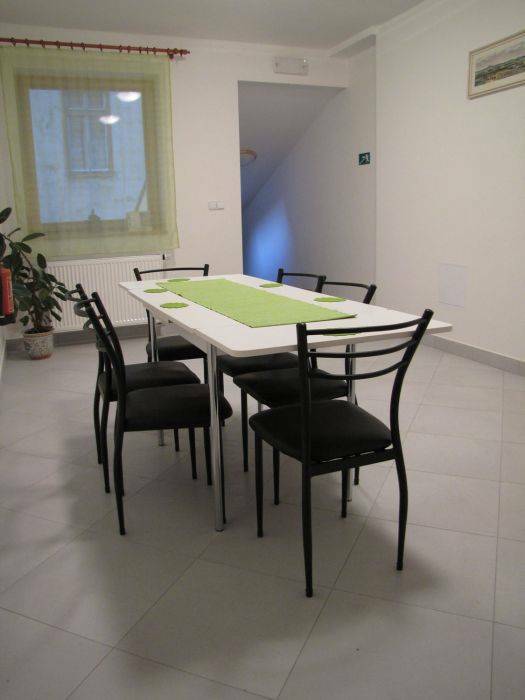 Nearest airport: Praha-Ruzyne, 18 km.